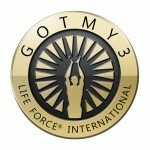 When you share Life Force products with 3 people, you can get yours for free! Helping people achieve their greatest, most vibrant health is part of our founding mission. Here at Life Force we offer the chance for you to earn FREE product! 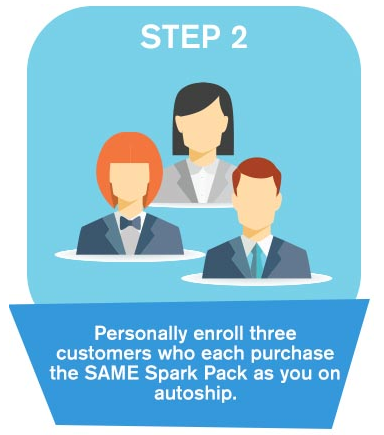 When you refer 3 customers to a Spark Pack (4 bottles of Body Balance, 32 Powdered Body Balance, 60 KAOS Gold sticks or 60 BENew Metabolism Support Spark Pack) you can earn the same product for FREE! 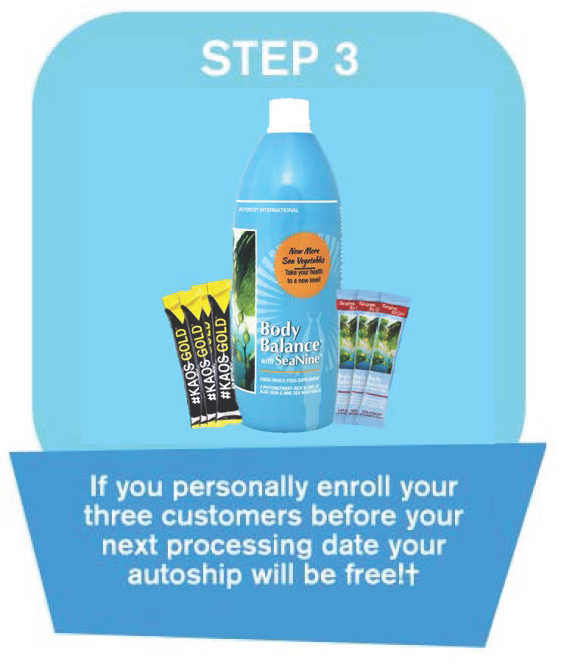 You can potentially earn the following product for FREE! 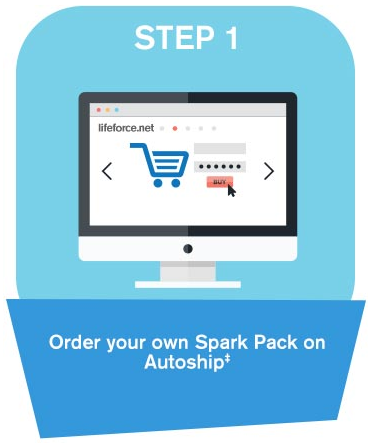 Earning Free Product is Simple! † Free shipments are subject to shipping and handling fees. 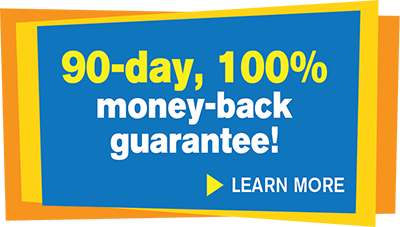 ‡ Products are automatically shipped each month on the specified day.